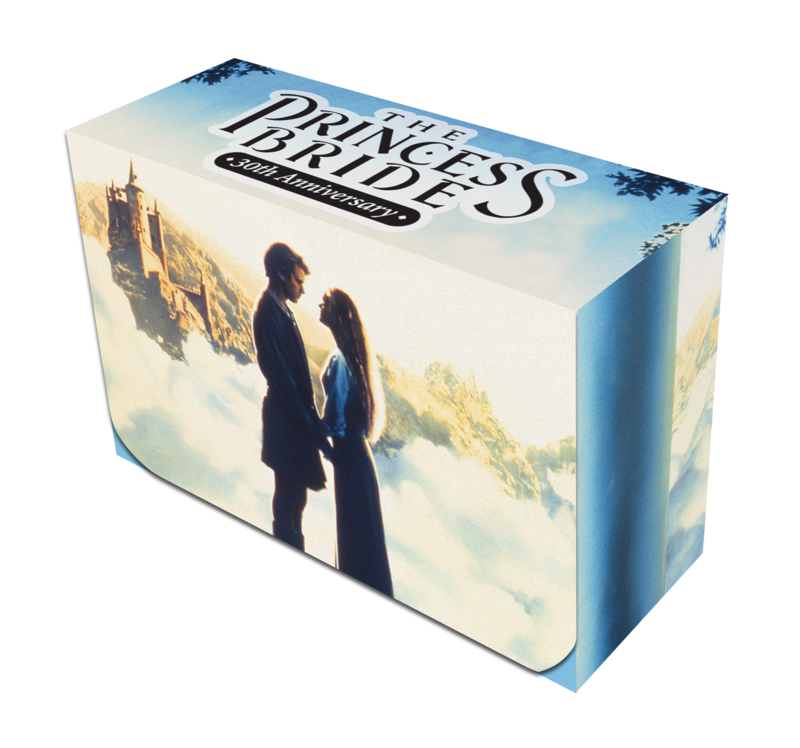 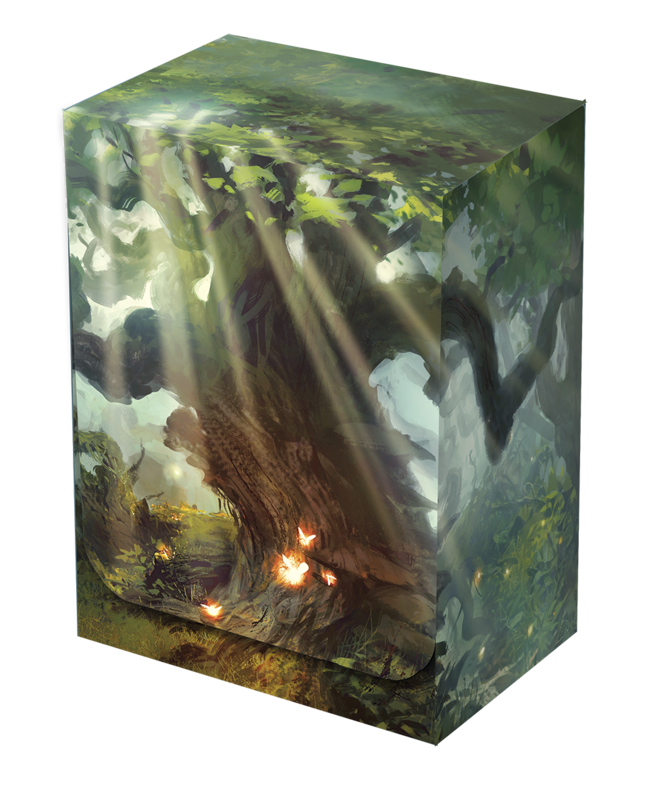 Officially licensed Princess Bride double wide deckbox! 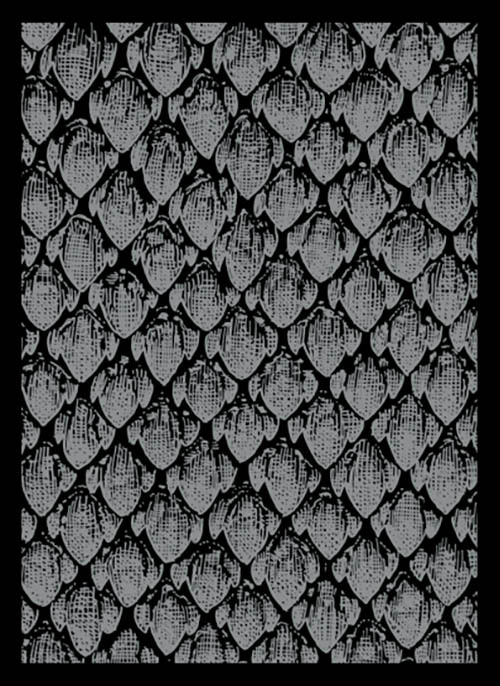 Celebrate the 30th anniversary of the classic film while you protect your favorite decks. 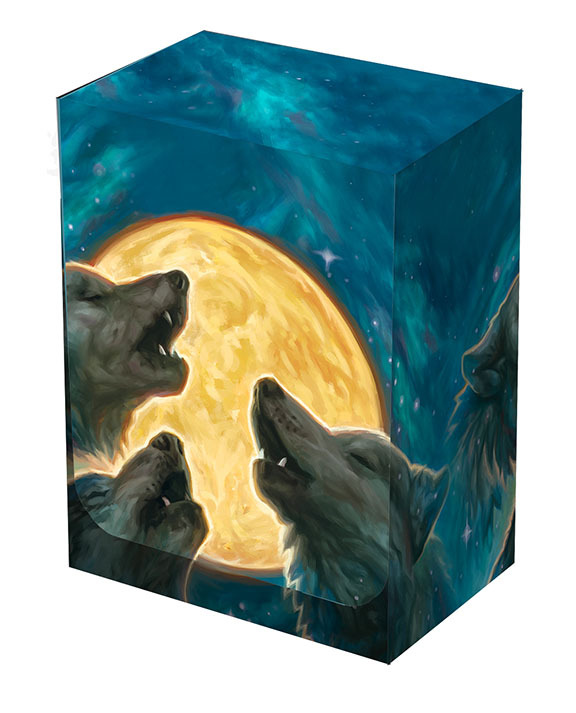 Plastic double wide box contains 2 removable deck holder inserts and 2 plastic dividers. 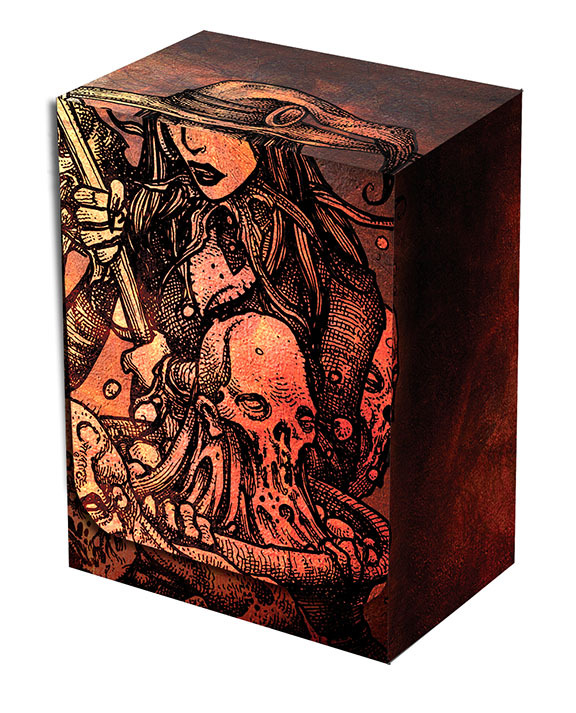 Holds up to 200 sleeved cards.